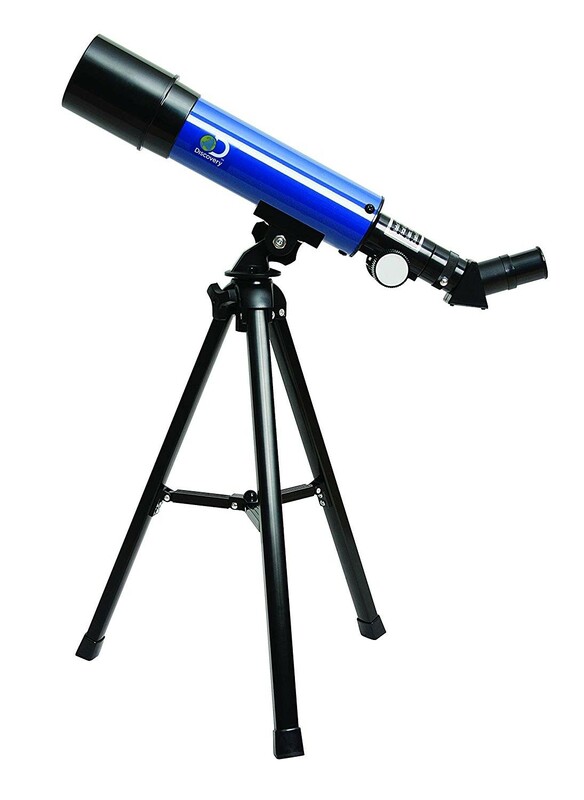 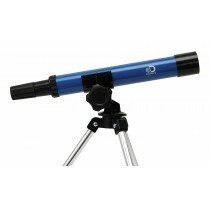 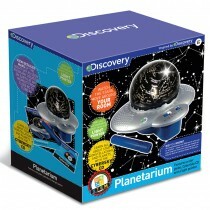 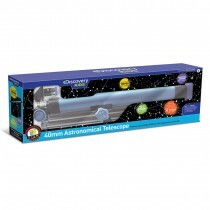 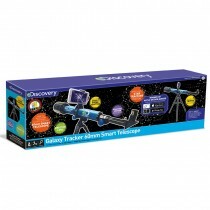 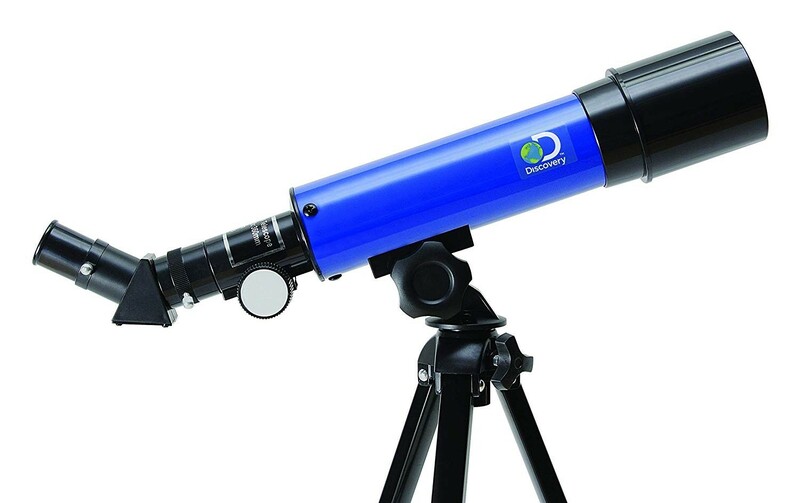 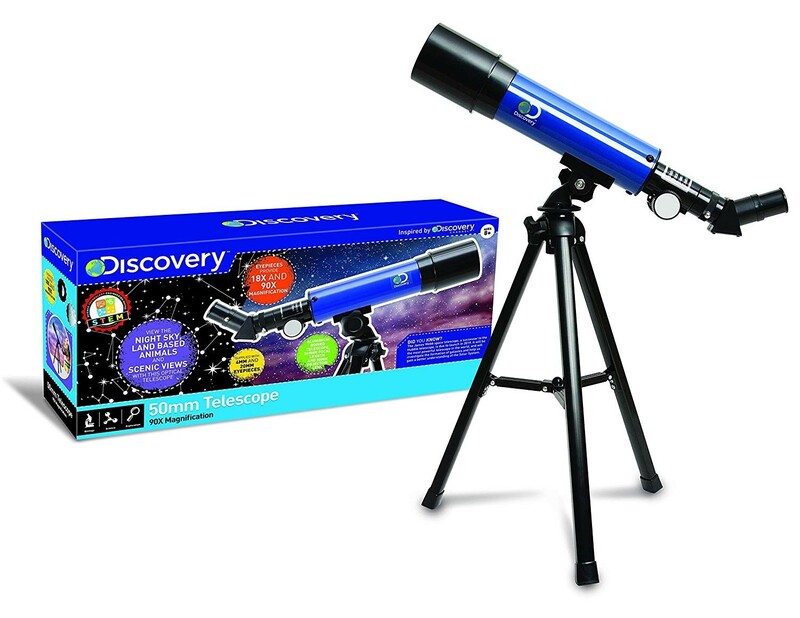 Fully functional telescope for Star tracking or viewing wildlife, cityscapes, sporting events and more. 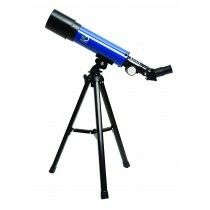 Fully functional telescope for Star tracking or viewing wildlife, cityscapes, sporting events and more. 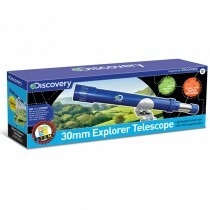 Metal (aluminium) tube, 90mm long, 360mm focal length. 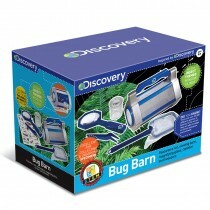 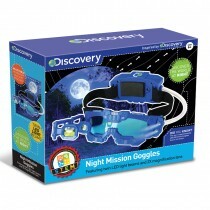 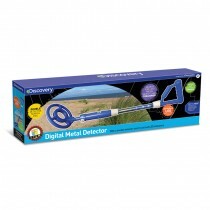 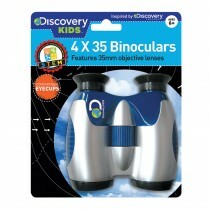 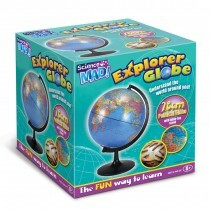 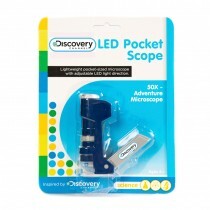 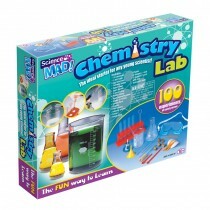 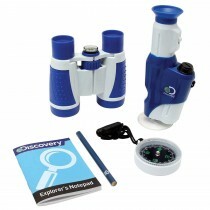 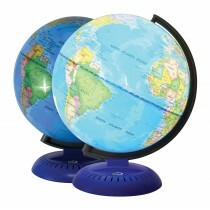 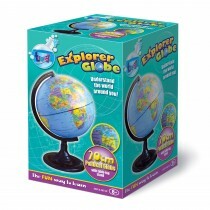 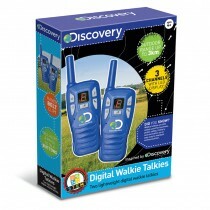 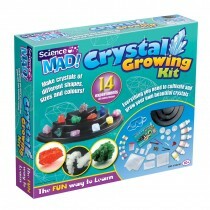 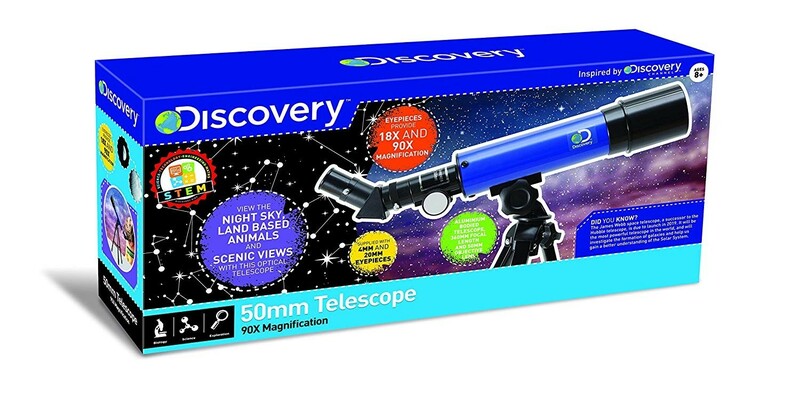 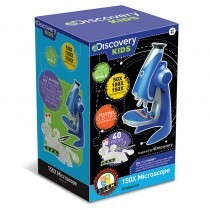 Features 50mm objective lens and includes 18 x and 90 x magnification eyepieces. Complete with aluminium table-top tripod.